Could this revive your tired building at no cost? By unlocking the ‘air rights’ above existing buildings, rooftop development can provide an innovative way of delivering much needed housing in dense areas. We know that London along with the rest of the UK faces a chronic housing crisis. There’s a lack of land to provide the right type of homes in the right places. 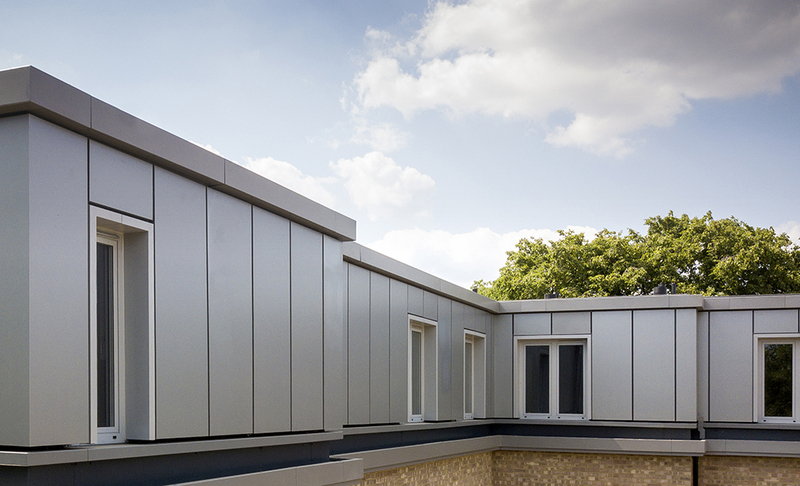 By unlocking the ‘air space’ or ‘air rights’ above existing buildings, rooftop development can provide an innovative way of delivering much needed housing in dense areas. This type of project doesn’t just benefit the developer – it can also provide a way for the freeholder of such buildings, whether single entity or collection of leaseholders, to safeguard the future of their property. Thanks to the sale of the air rights, costly repairs and improvement works can then be financially supported. 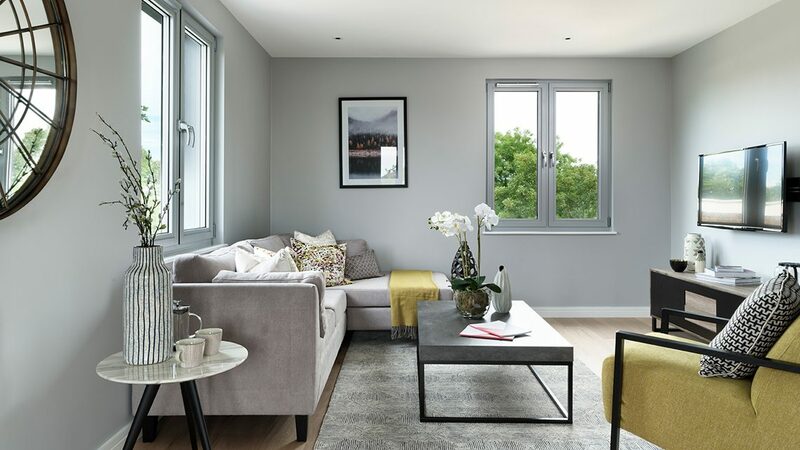 On Upper Richmond Road in Putney, Fruition Properties recently created four apartments above an occupied, 12-unit residential block called Messenger Court. Felicity Smith was one of 11 leaseholders in the tired 1970s block who collectively owned the freehold. Prior to working with us they were faced with a tricky predicament as the building was falling into decline. They needed to find over £10,000 each to replace the block’s roof and to carry out essential maintenance work. With one of the leaseholders having recently retired and a number of other financial commitments at play, they would have either had to remortgage their properties to pay for the works or sell altogether. Following the necessary agreement and permissions being secured, Fruition Properties entered into a build programme of just 32 weeks, made possible thanks in part to modern timber frame construction. An additional four new apartments were created on top, essentially a “rooftop extension”, along with the vital repairs to the existing block and some additional work which was beneficial to all residents.